THE cream of dance music’s DJ talent will be spinning the discs at Spain’s Dreambeach festival this August. 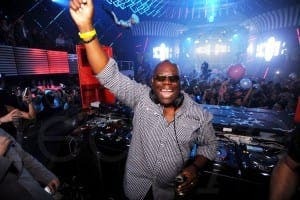 Carl Cox, Claptone and John Digweed are just some of the star names performing at the electronic music festival from August 11-14. Sunday’s closing party at the Villaricos site will be staged by Elrow.